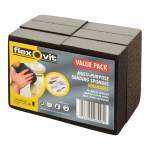 A fine flexible finishing pad. 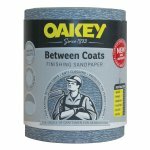 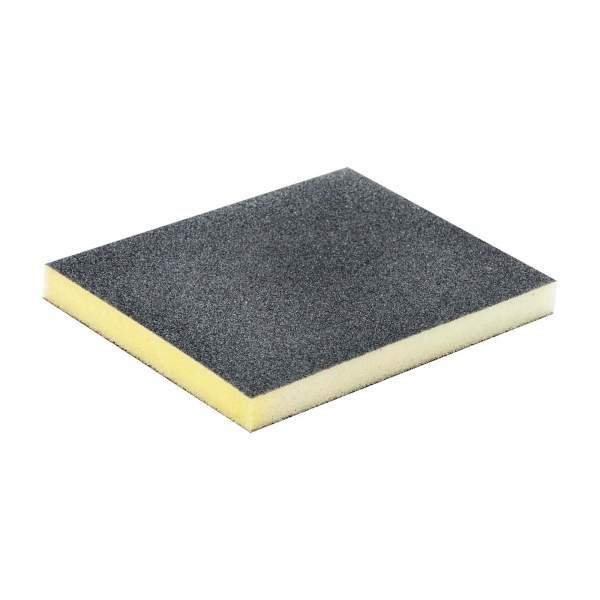 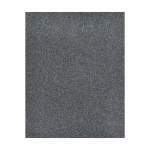 A washable fine flexible finishing pad for wet and dry sanding. 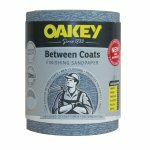 Perfect for awkward surfaces to create an even finish.